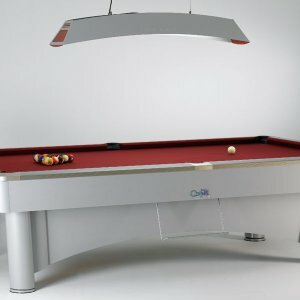 With understated elegance, these money churners, or charmers are quiet a beast with insatiable appetite for coins & token. 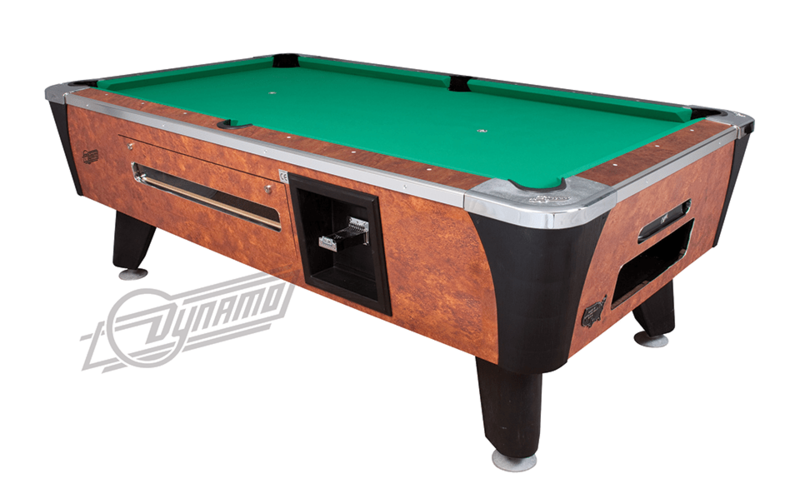 Laugh your way to the bank every other week, as these coin or token operated pool tables, are guaranteed winners. 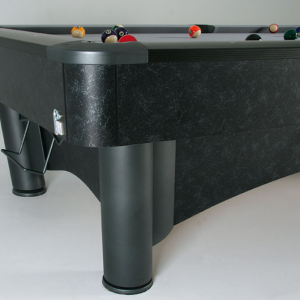 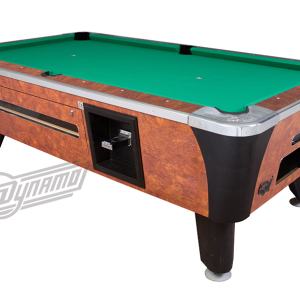 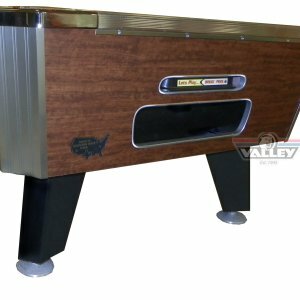 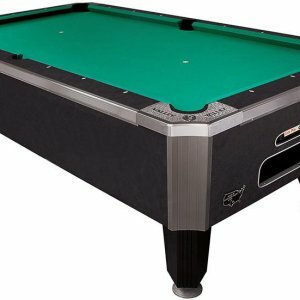 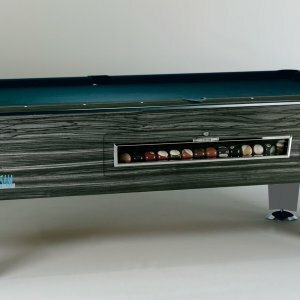 Chose from the World Famous Power brand like Diamond smart, Valley or SAM pool tables, Valley. 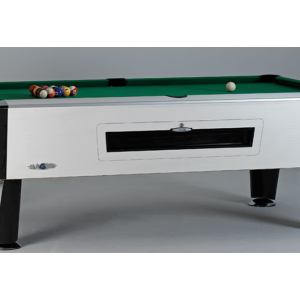 Hassle free mechanism, easy to maintain, rock solid, and guaranteed security to the money or coin box. 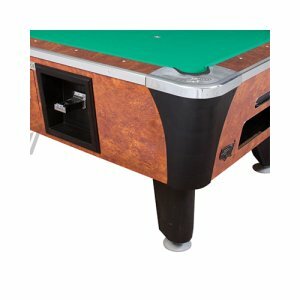 These Coin-Operated tables are guaranteed to charm, and bring pleasure to everyone.